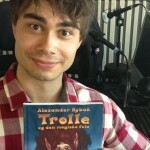 Picture: © Delivered by NTB – I have so much at heart, says Alexander Rybak, who this week debuts with a children’s book ‘Trolle and the magic fiddle”. 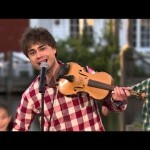 Alexander Rybak has great musical appeal also to a young audience. Therefore he is anxious to debut as children’s author. 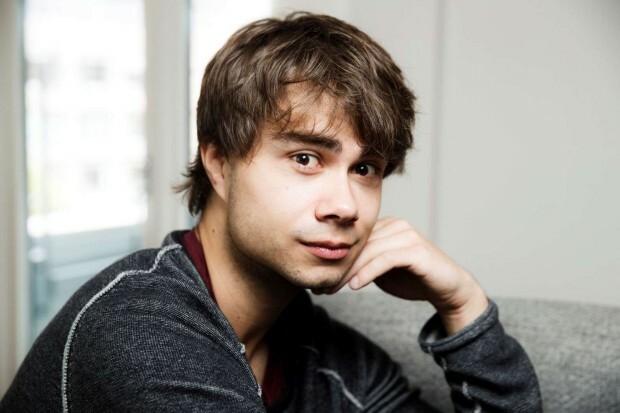 “- It’s probably because I have not tried”, he gives as the reason to why he has had such a great appeal also to young music fans. “- It appeals to anyone who has kept the child inside themselves, whether they are children or have become 90”. 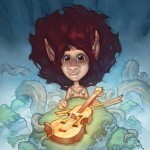 And music is plentiful in the “Trolle” universe: The picture book, which Cappelen Damm publishes these days, contains three CDs with songs and stories. 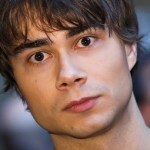 Picture: © Delivered by NTB Alexander Rybak has plans: -There is “Silent Night” – Christmas Tour this year, I’m going to Nashville tnd play in a church in October, and I will do Jazz with a big band next year, says Rybak who also has a solid fan base in Russia and regularly gives concerts there, where there is also an interest for “Trolle” according to the proud debutant. Is there no end to this man’s talent. He is a real treasure chest of good things. 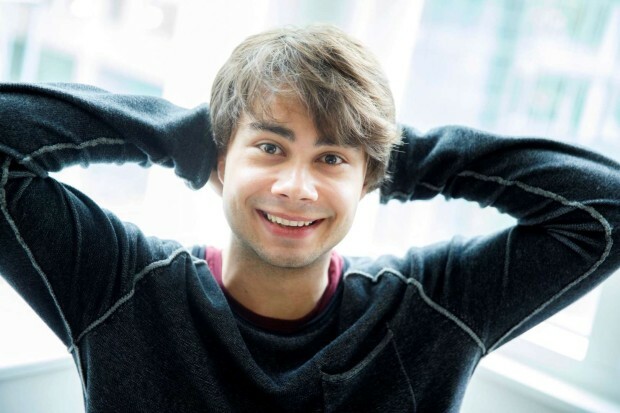 When is he going to tour the USA?